Collected from black cherry, June 3rd at 10:30pm in Canton MA. 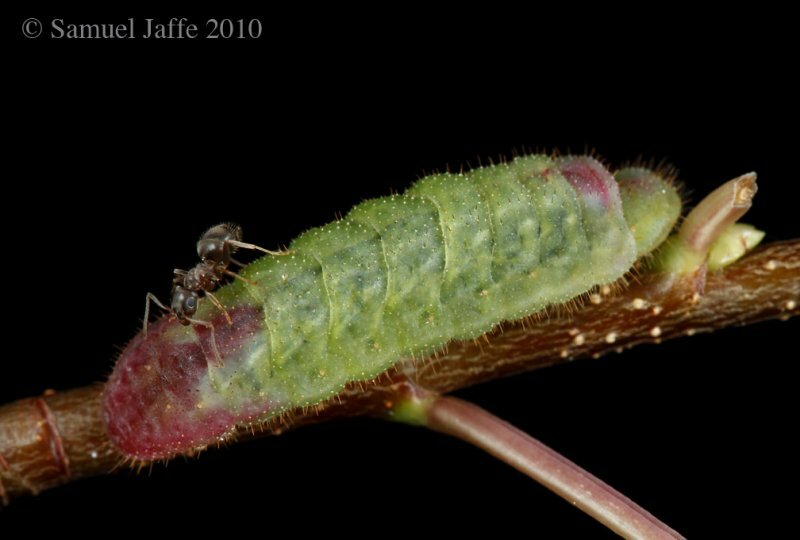 This caterpillar spends days at the base of its host plant and only emerges after dark to feed. It was discovered coated by a swarm of over twenty defending ants.